Transgender individuals have disproportionate rates of new HIV diagnoses. Culturally competent medical care that is free of bias and stigma is essential to decreasing these health disparities and providing inclusive primary care. This webinar will review the evidence demonstrating that sustained viral suppression can promote the health of persons living with HIV, and result in effectively no risk of sexual transmission. Universal HIV testing is the gateway to HIV prevention and/or care services. 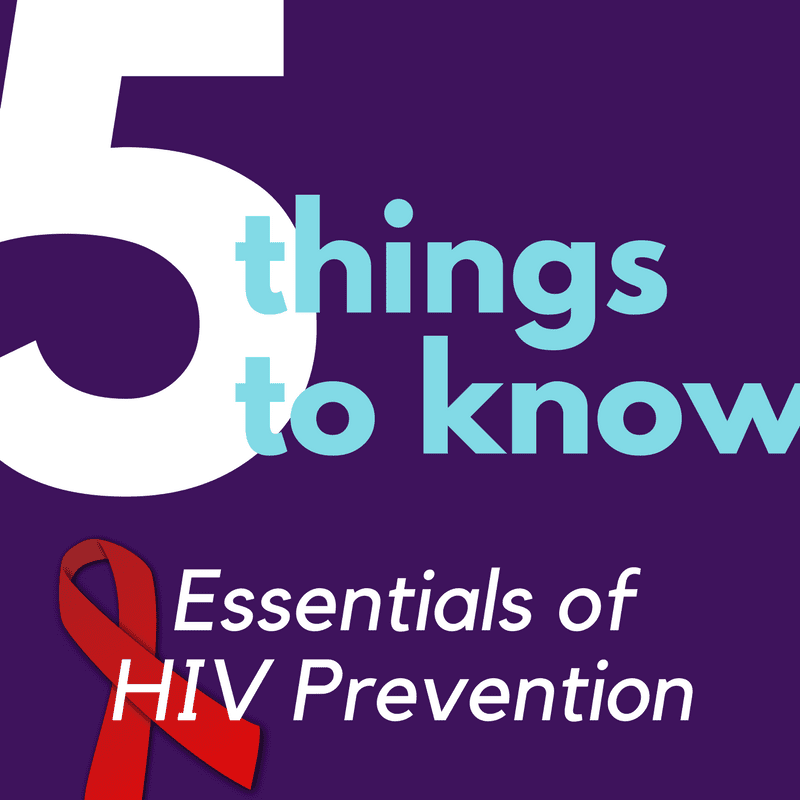 This webinar will zero in on “five things to know” to ensure your HIV testing services reflect current guidance for clinical settings. Engaging individuals in HIV testing, prevention, and care is the first step in implementing the HIV continuum of care. Effective social marketing is an important tool for reducing new HIV infections and HIV-related morbidity and mortality. 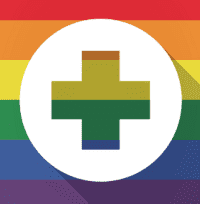 Obtaining a culturally competent sexual history provides a more complete picture of a patient’s health and helps to establish trust with patients and determine a number of risk factors and preventative care measures.